Dont be the black sheep when it comes to all-weather comfort. 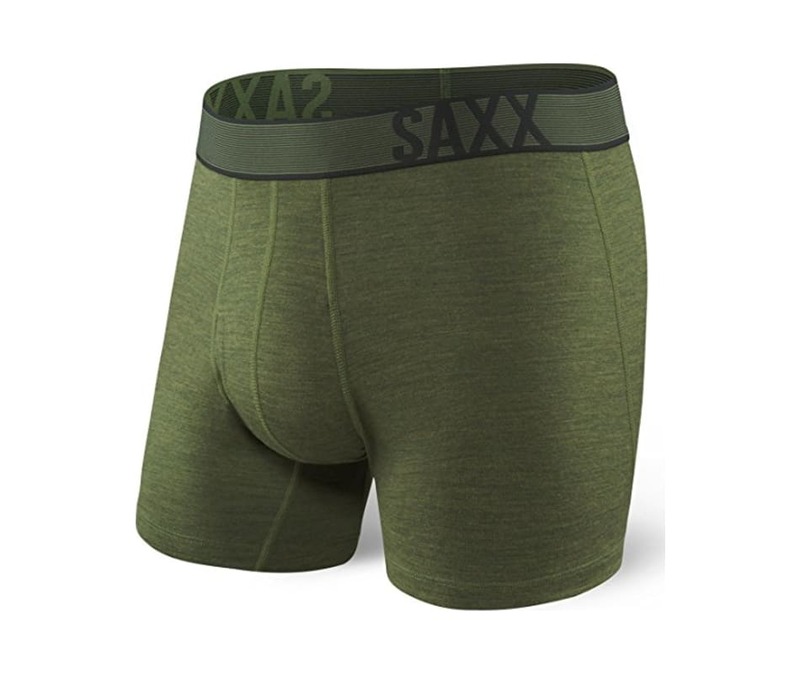 Warmth, moisture control, temperature regulation, anti-microbial performance - they all happen naturally with these moisture-wicking merino wool boxer briefs. Merino is that damn good.